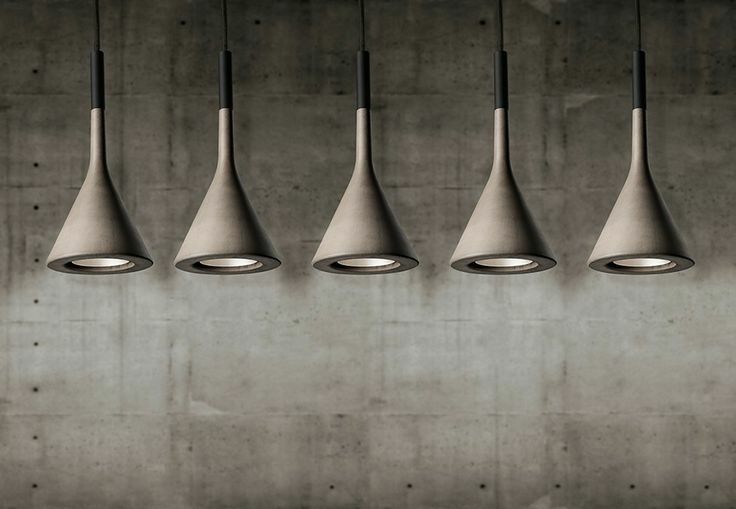 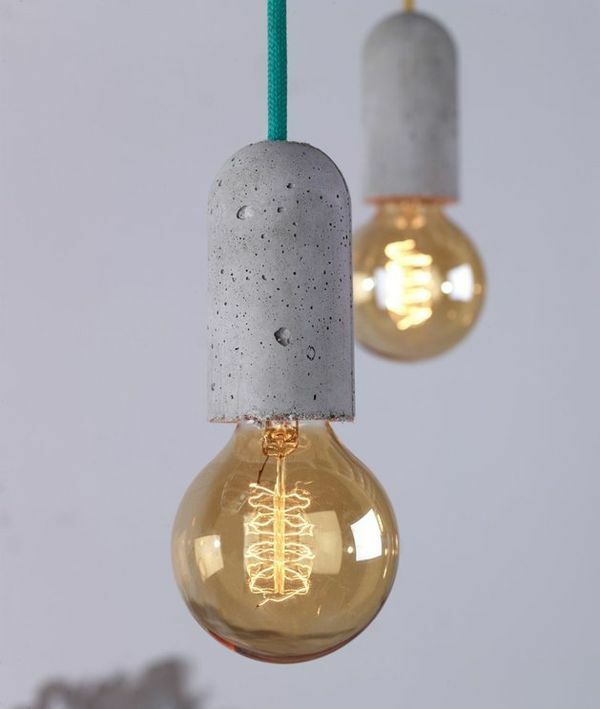 It’s not a common material to use for lighting but the raw appearance of concrete means that it can create an interesting effect when light is cast onto it. 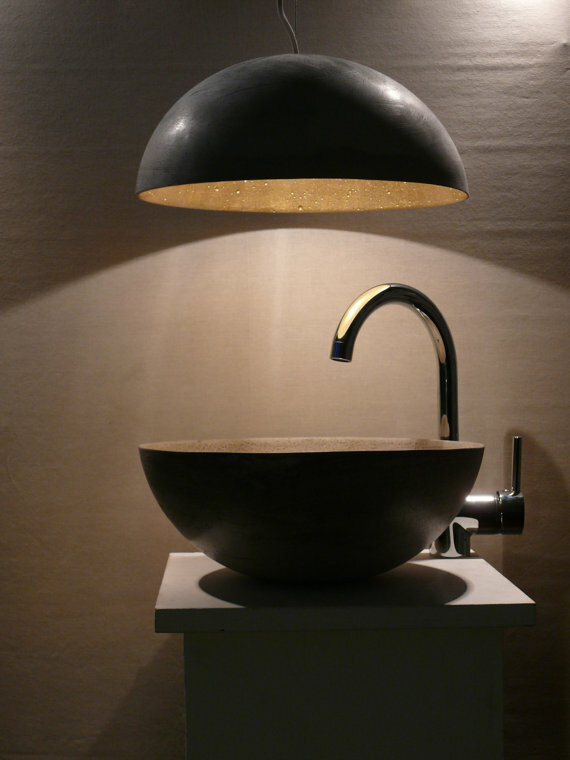 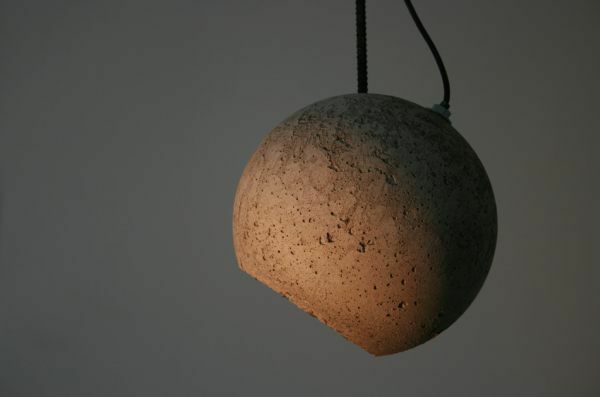 Several companies and individuals now offer concrete light products with a mixture of pure concrete to mixed materials. 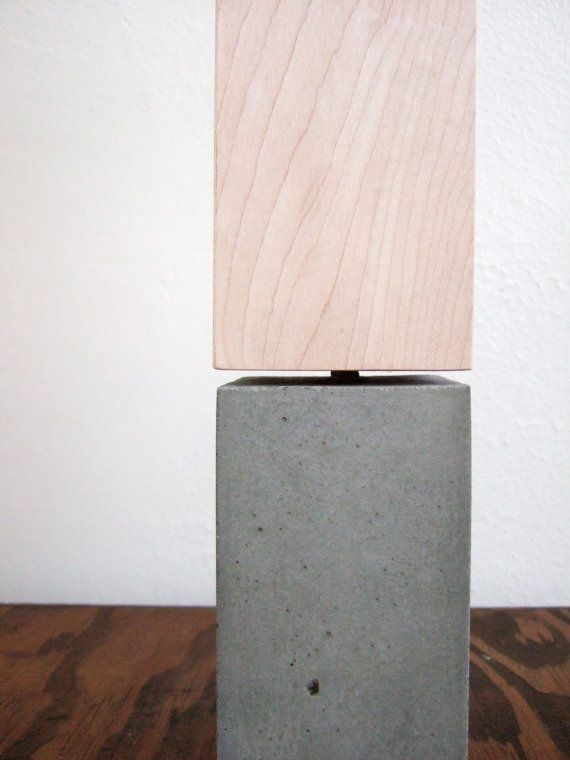 Using wood and concrete seems to work really well due to the contrasting feel of materials. 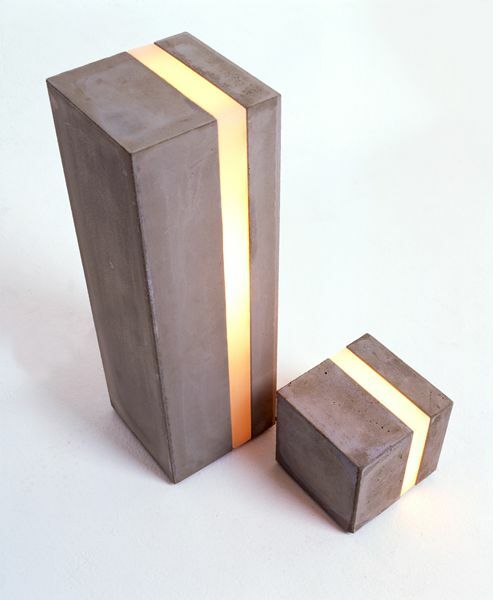 The wood offers warmth and nature and concrete represents the coldest, industrial and most stark of materials around. 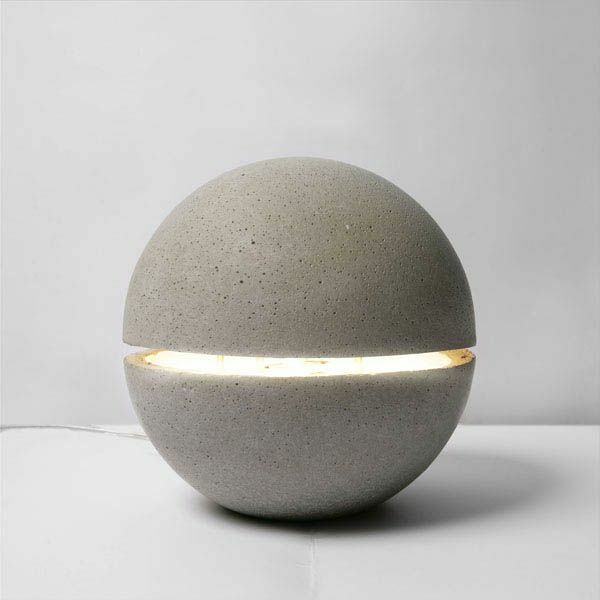 Have a look at some of the products I have picked and see what you think.